South Tower Development Vancouver Structural Health Monitoring. 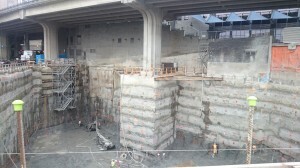 The excavation is completed and world class engineering has proven to be at best in Vancouver. 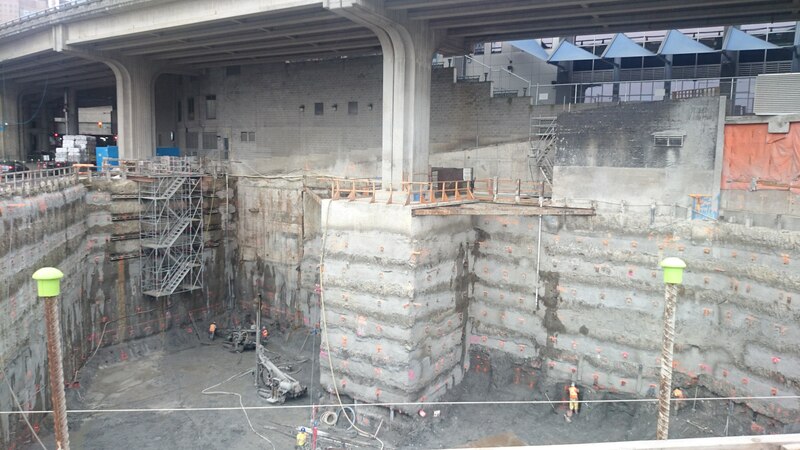 The monitoring systems provided by Civionic Engineering & Consulting have measured multiple times per hour in all axis of freedom the displacement from Rogers Arena to the piers of the Dunsmuir Viaduct in a precision of 0.3mm and better.